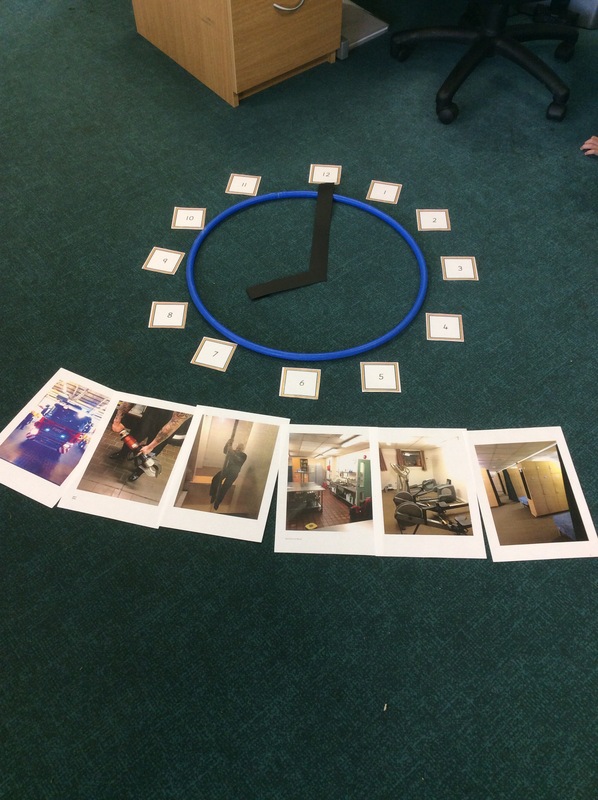 Language of time and o clock. 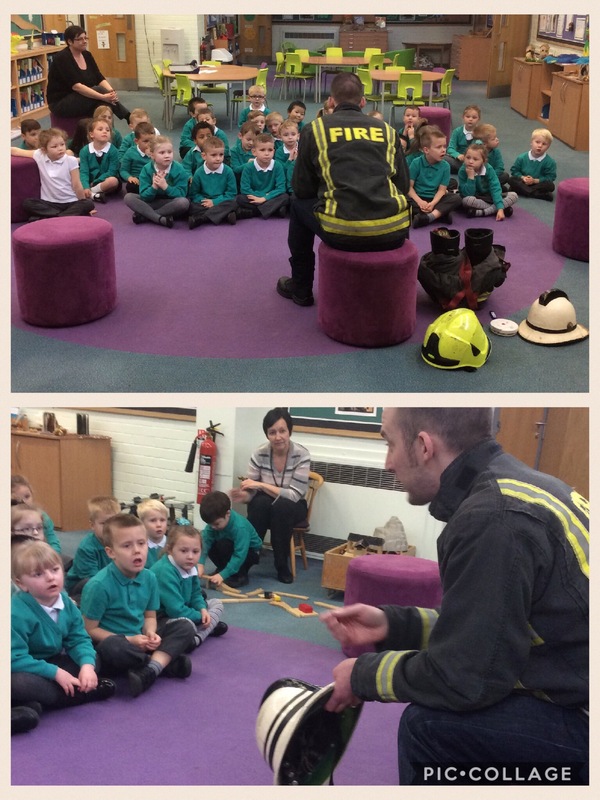 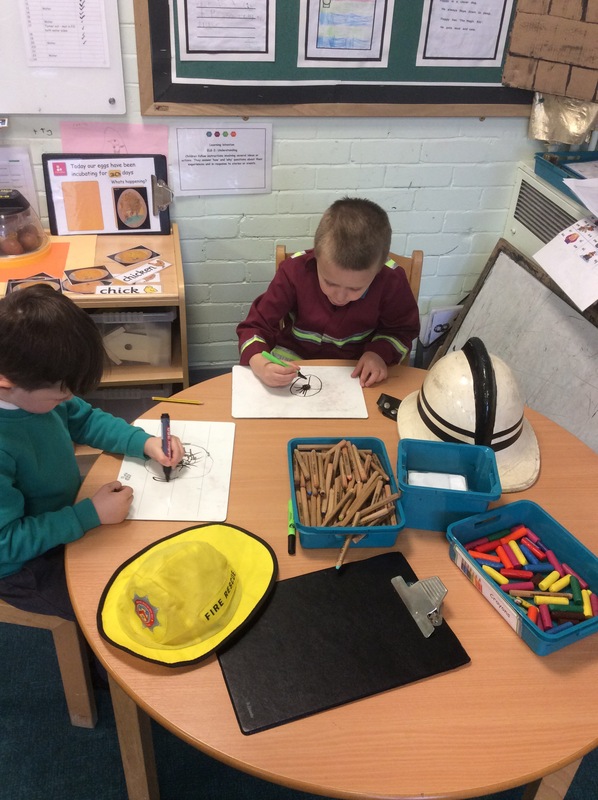 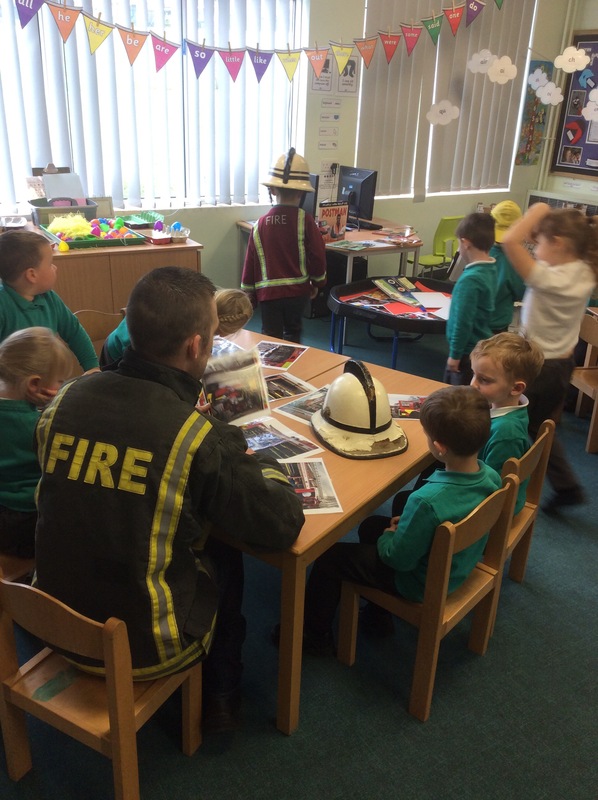 In EYFS we have ordered the events of a firefighters day after our visit from Firefighter Webster. 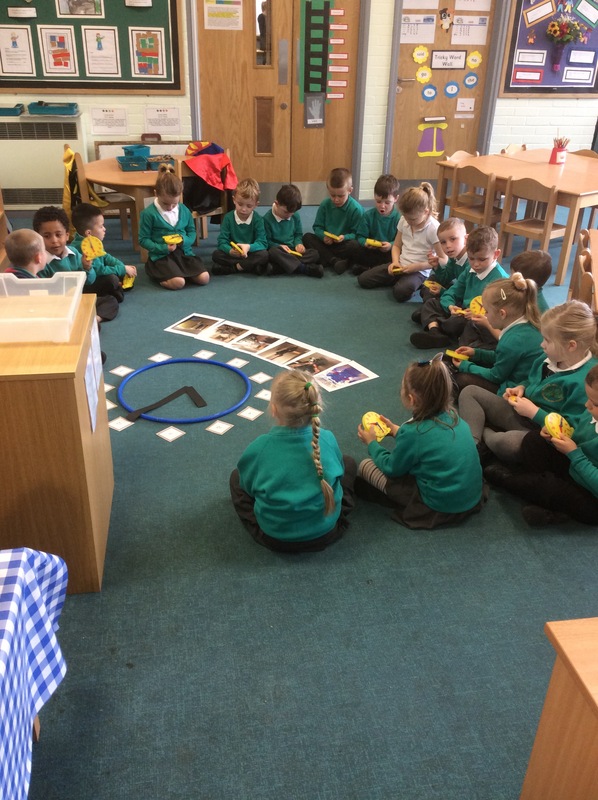 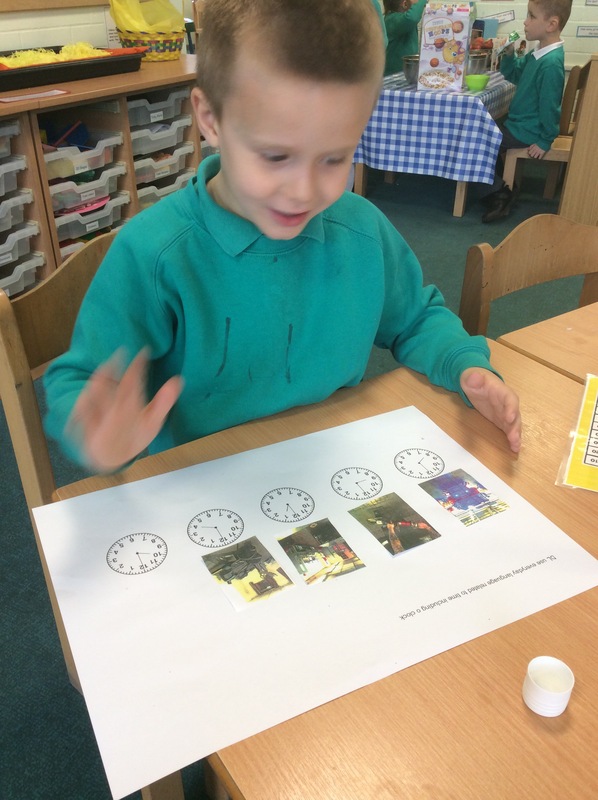 We can used language related to time and even read and show o clock times.